A week ago Vivo, a Chinese smartphone manufacturer, released a press release about its next endeavor. Dubbed Apex 2019, the smartphone was just one solid block of ceramic. The phone had no physical buttons, no ports, heck not even a sim card slot. The phone was without any holes or creases. 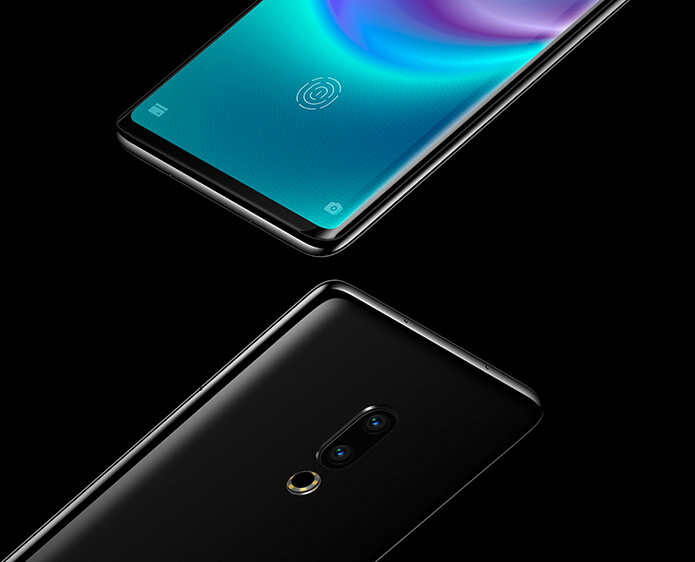 The same day Meizu, another Chinese smartphone manufacturer, announced their phone, The Meizu Zero. Meizu’s Holeless Phone was exactly the same concept albeit in a different design and specifications. But this is exactly where it gets interesting. 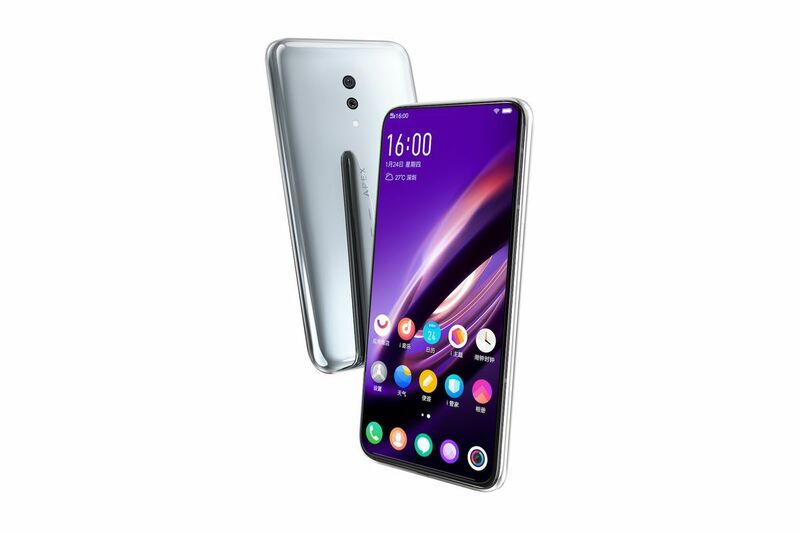 On one hand where Vivo’s phone was just a “concept”, Meizu’s phone is apparently a real thing with an actual release date. Earlier today, Meizu launched an Indiegogo Campaign to fund the development of their new device. To folks who don’t know what Indiegogo is: it is an online crowdfunding platform where people pledge money to your product in exchange for early delivery or a discount. Since the time the “Holeless Phone” was put up on Indiegogo it has already raised more than $20000! The Meizu Zero, dubbed by the company as its “Holeless Phone”, if nothing else, is a technological marvel. As mentioned earlier, the phone has no holes or creases. That means no headphone jack. No charging port! No sim slot, so eSim it is and finally no speaker grill for the sound! Exactly how are they doing all of that? Well for starters there is an in-display fingerprint scanner. And to ensure that consumers don’t lose charging speed while only being able to charge wirelessly, Meizu developed its own charging solution. The Super mCharge Wireless, which charges the phone at an industry leading 18W, effectively ensuring fastest wireless charging available. The wireless charger will also be responsible for data transfer between your phone and your PC. Secondly, to ensure you get sound without a speaker grill, Meizu developed their phone in such a way that the entire screen will act as a speaker of sorts. They are calling this technology mSound 2.0. Meizu isn’t the first company to try this approach but lets see if it delivers better results than what Xiaomi delivered with the OG Mi Mix. And finally, to ensure that this seamlessness continues, Meizu got rid of the volume and power buttons and made the sides of the phone touch sensitive with haptic feedback. This method is an awful lot like the one on the HTC U12+. Lets hope these buttons aren’t a complete mess like U12+’s were in the beginning. The elimination of holes and creases aka becoming The “Holeless Phone” has allowed Meizu Zero to achieve an IP 68 water/dust resistant rating. Aside from these cool new tricks, everything else is as top notch as you would expect from a late 2018 flagship, at least on paper. If the crowdfunding campaign remains successful we will see the first batch of phones in April of this year. What do you think? Is $1299 too much for Meizu to ask? Sound off in the comments down below! 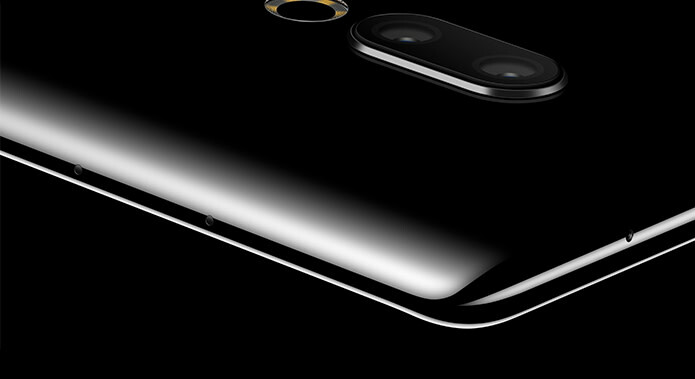 Next articleGalaxy S10e Leaks : Samsung’s Answer To iPhone XR?